To read the released documents click here. Newly released files say a British newspaper received an anonymous call about “big news” in the United States minutes before the assassination of President John F. Kennedy. A batch of 2,800 declassified documents includes a memo to the director of the FBI, dated November 26, 1963, about a call received by the Cambridge News on November 22. The memo says Britain’s MI5 intelligence service calculated that the call came 25 minutes before Kennedy was shot in Dallas. 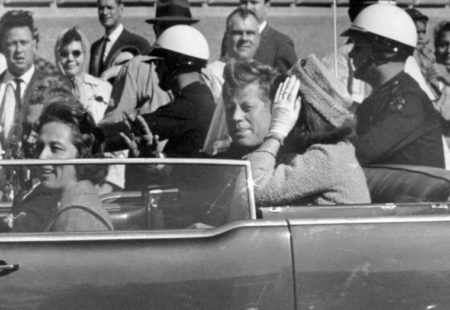 President Donald Trump has blocked the release of hundreds of records on the assassination of President John F. Kennedy, bending to CIA and FBI appeals, while the National Archives came out Thursday night with a hefty cache of others. 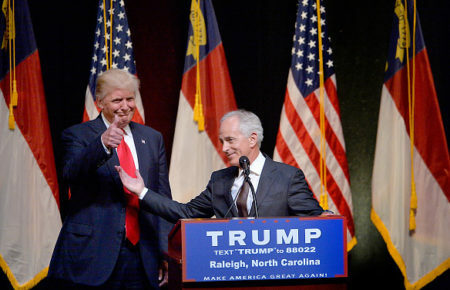 “I have no choice,” Trump said in a memo, citing “potentially irreversible harm” to national security if he were to allow all records to come out now. He placed those files under a six-month review while letting 2,800 others come out, racing a deadline to honor a law mandating their release. The documents approved for release and made public late Thursday capture the frantic days after the Nov. 22, 1963, assassination, during which federal agents madly chased after tips, however thin, juggled rumors and sifted through leads worldwide. They include cables, notes and reports stamped “Secret” that reveal the suspicions of the era — around Cubans and Communists. 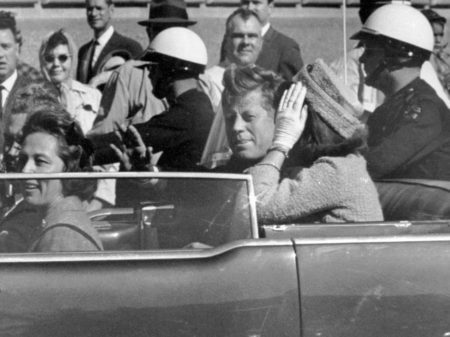 Will Trump Allow Release Of Secret JFK Assassination Papers?